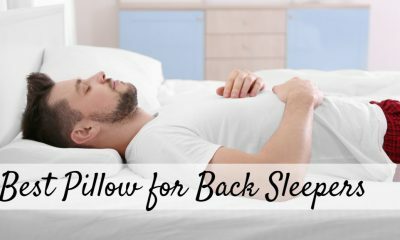 If you wake up with a stiff neck, back pains and headaches all because of turning and tossing at night, you will try to do everything possible to correct the situation. 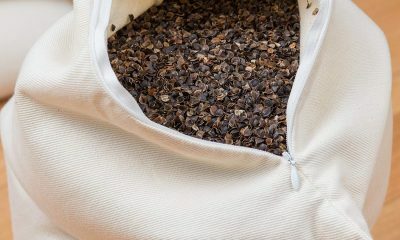 The most probable cause of the miserable feeling could be the pillow you are using. 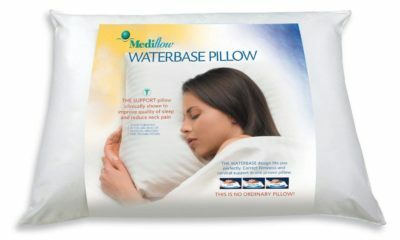 The Water Pillow by Mediflow for side sleepers comes in different shapes, styles and offers great comfort. 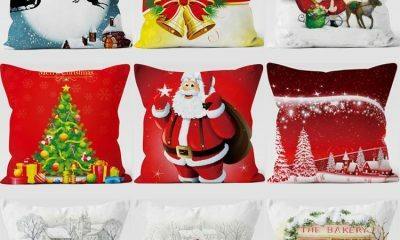 When you purchase a pillow, it may look and feel as if it is the perfect fit for you. 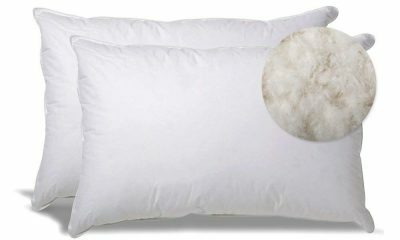 You try foam pillows, regular pillows and even feather pillows but always end up with the same problem after using it for a few months. 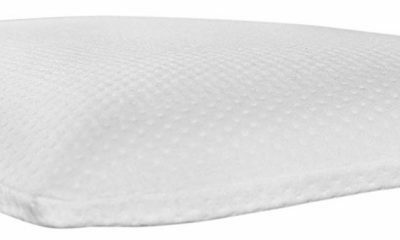 Some of them like CLASSIC BRANDS CONFORMA MEMORY FOAM PILLOW work well but a change is always good. Not all is lost though. 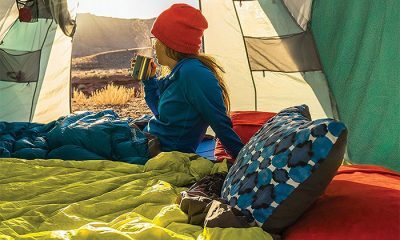 You can still have the best nights of your life by changing the pillow you use. 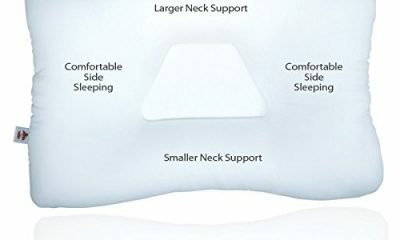 Forget about all those special pillows you buy because the manual says they are good support for the neck, spine and head. It is time to up your game and try a water pillow. You do not have to settle for any water pillow you come across. You need a water pillow that will guarantee you all the support you need. You need a clinically approved pillow. 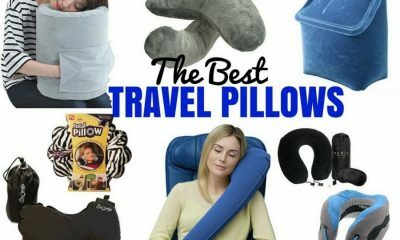 You need a pillow that more than 5 million people worldwide use. 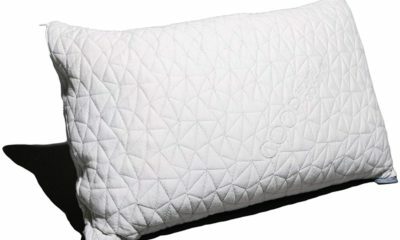 You need an original water pillow with over 20 years of known sleep- well benefits. You need The Water Pillow by Mediflow. 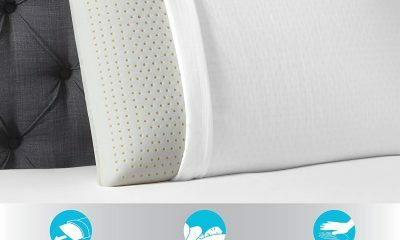 The Water Pillow by Mediflow uses a very advanced water base technology that guarantees you maximum comfort while you are asleep. To use the pillow, you have to fill it with water. The pillow is not all about water only though. 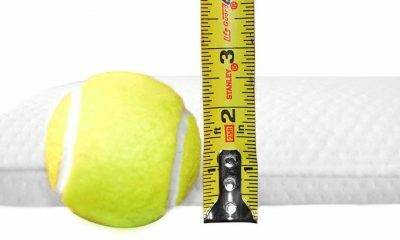 It has another layer meant to prevent any leakages and made of polyester fibre. 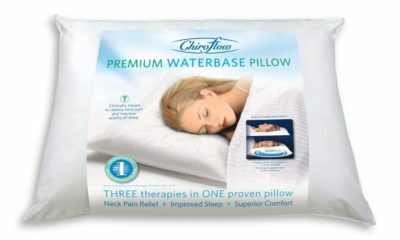 Of all the water pillows in the market today, Mediflow water pillow ranks as the best. 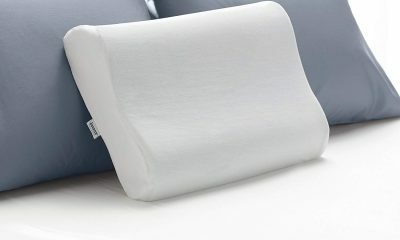 The pillow also comes with a thermal insulator, which helps in maintaining cooler temperatures as you sleep. If you love the cold feel of the water better than the warmer part, you can always flip over to the cooler side of the pillow. 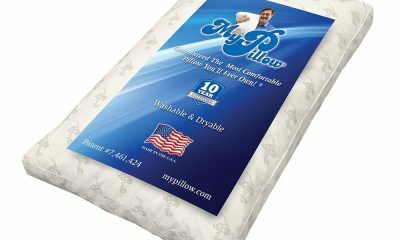 When you are filling the pillow with water, you do not have to remove the water pouch. Instead, you fill the water through a tool that looks like a funnel. All you do is unscrew the funnel like device, add or reduce the water levels. To avoid any leakages, the same screw allows you to tighten the pouch. 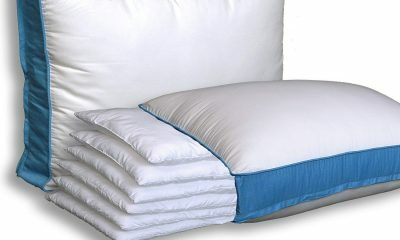 Remember the total weight of the pillow depends on the amount of water you put. If you want less than the recommended amount of water, then you can go ahead and fill it to the level you wish. 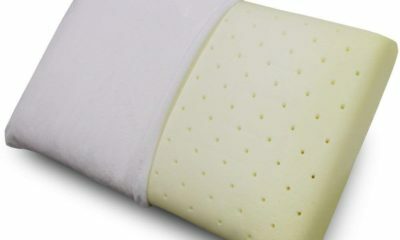 The water pillow comes in one standard size measuring 20 x 28 inches. 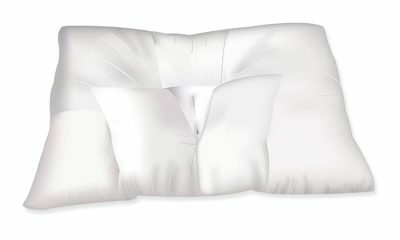 Polyester made from super soft fibre covers the pillow. 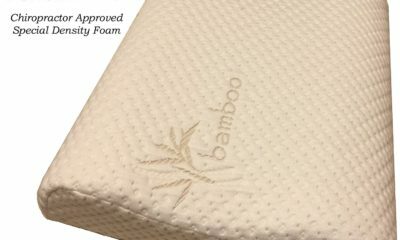 The material is hypoallergenic clinically proven. It is also machine washable and does not change no matter how many washes you give it. From users reviews, a few complain of swishing noises at night from the water. Majority of these are very light sleepers. However, majority say they do not hear any noise. 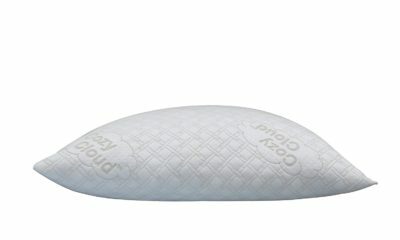 Many more water pillow reviews will prove just how good the pillow is. 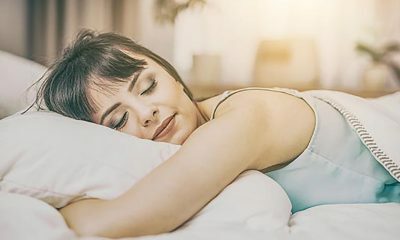 You cannot truly know the real and true benefits of the water pillow from Mediflow for side sleepers unless you try it out. 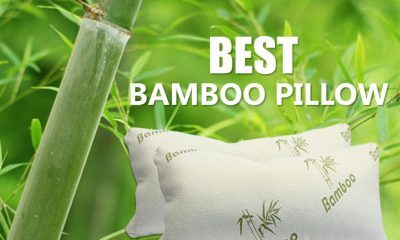 However, you can also choose to trust all the great reviews about the pillow to know that it is the best. If you have suffered in the past, it is time to get through the pain and start afresh with The Water Pillow by Mediflow. 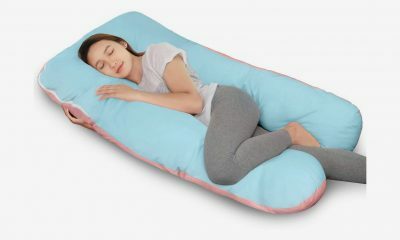 If you are asthmatic or prone to allergies, then you need this pillow to sort you. 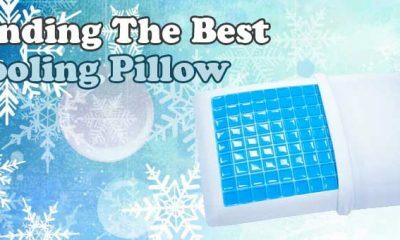 It does not matter what sleeping preferences you have because this pillow will adjust quickly and make your feel as comfortable as you want. 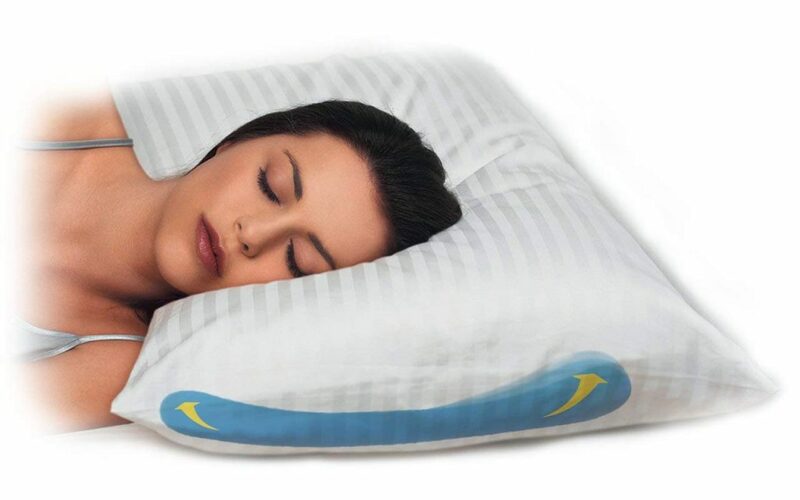 Say goodbye to pains, aches and stiffness today by sleeping on the cloud. You will not find a better support for your neck and spine. 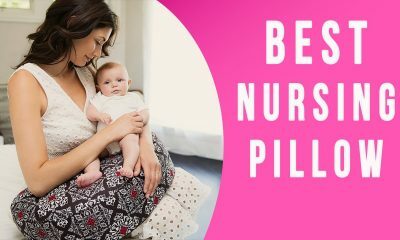 It is great too for pregnant women.